Then you’ll love the Bowie Experience. Bowie Experience will be played all over the country from 25 January in Preston ending 30 November in Bournemouth. For one night only the Bowie Experience will be playing in London 1 February in Hackney. 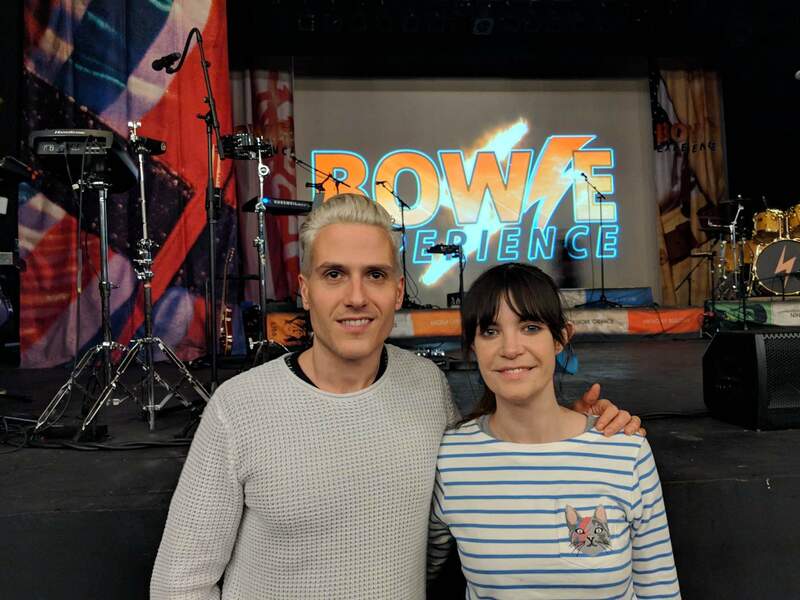 Bowie Experience will brings it’s audiences a breathtaking concert in which is a celebration of music from the world’s greatest pop icon David Bowie. A show that is certainly a must see for all Bowie fans as this production promises an unforgettable journey of sound and vision, featuring all the hits from A to Ziggy. Click here to see a list of places the Bowie Experience will be playing.